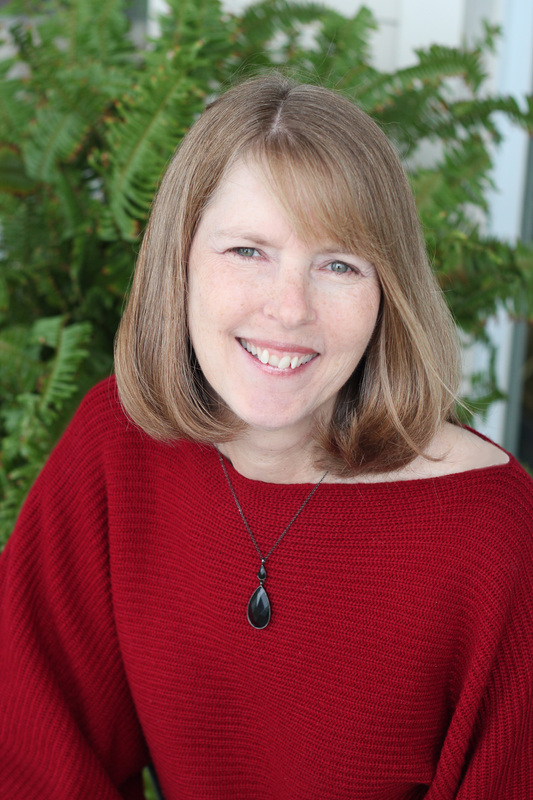 Sarah Norkus has four published books: a creative non-fiction, a young adult fiction, and two historical fiction/fantasies. 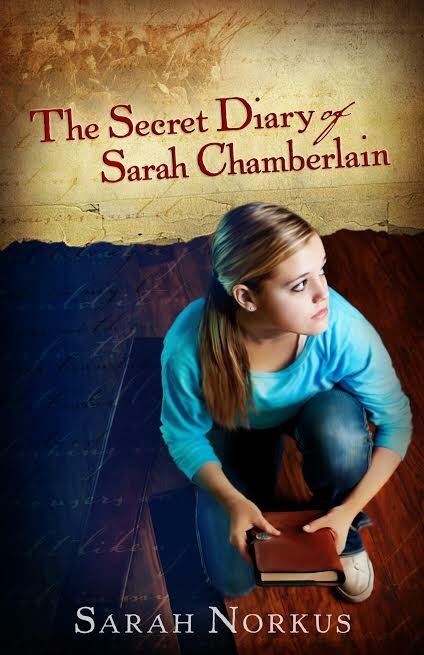 These books include – The Secret Diary of Sarah Chamberlain, Treasure of the Battersea Bluffs, The Eleventh Summer and Until the Wind Changes. Sarah Norkus grew up in Lexington, KY and credits her father, Robert Hackett, the former editor of the Horseman and Fair World Magazine and her cousin, Stephen Ambrose, author of Band of Brothers, for inspiring her to become a writer. She now resides in Colonial Heights, VA with her husband, Michael. Sarah is the treasurer of the Colonial John Banister Chapter of the Daughters of the American Revolution and the Vice President of Education for her Tricity Toastmaster Club.